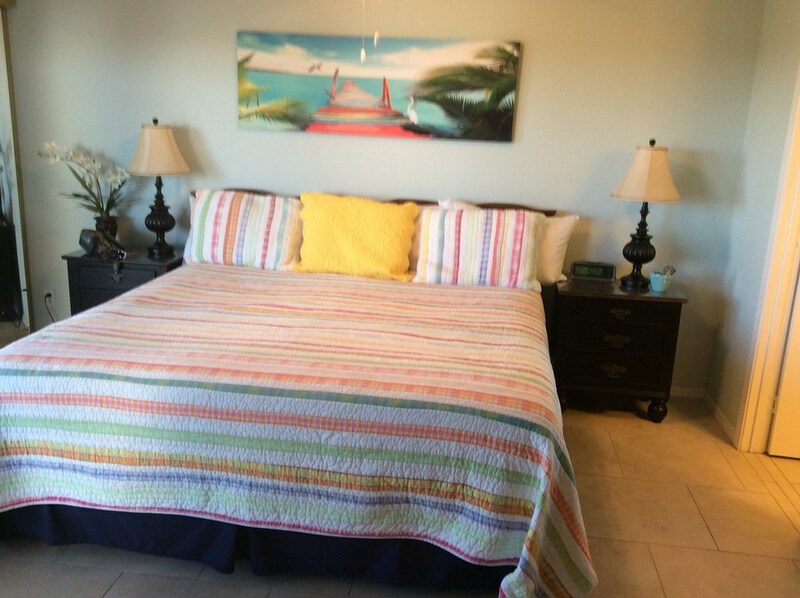 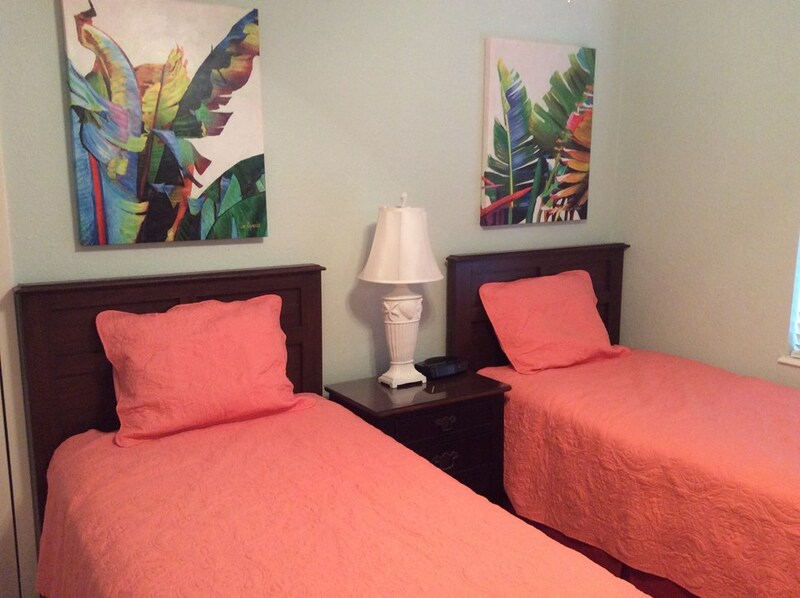 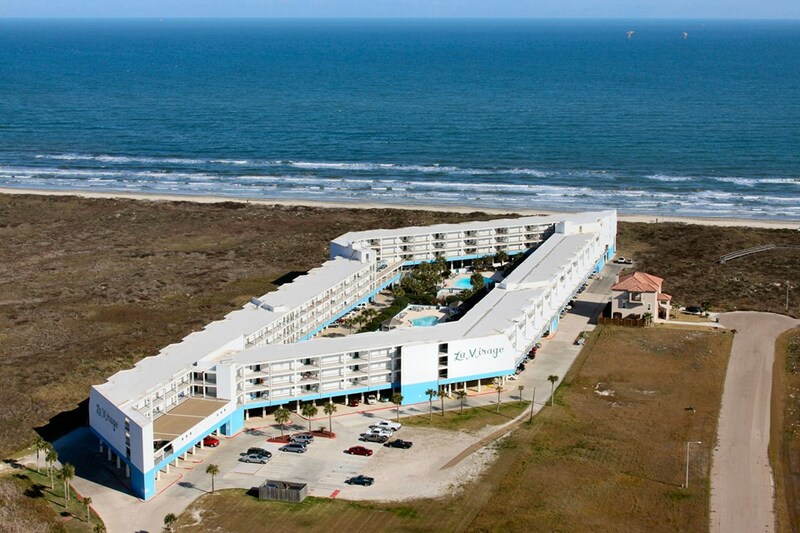 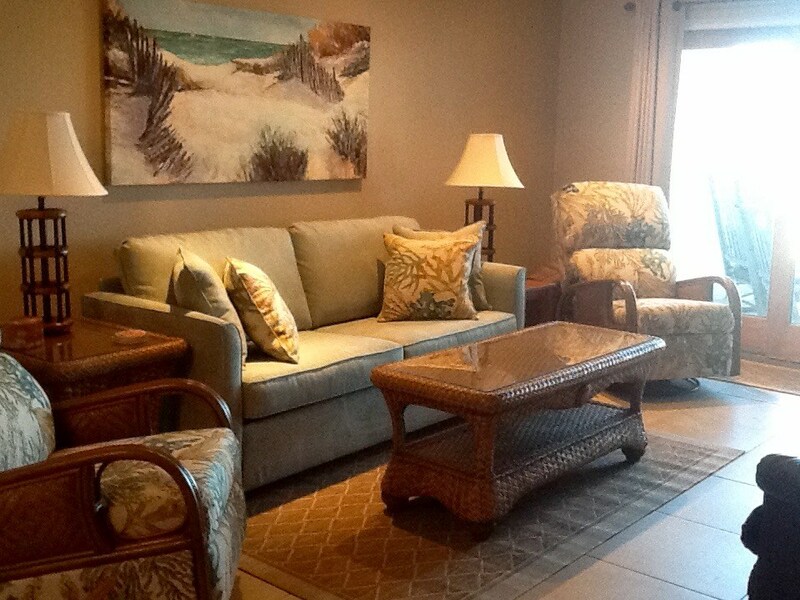 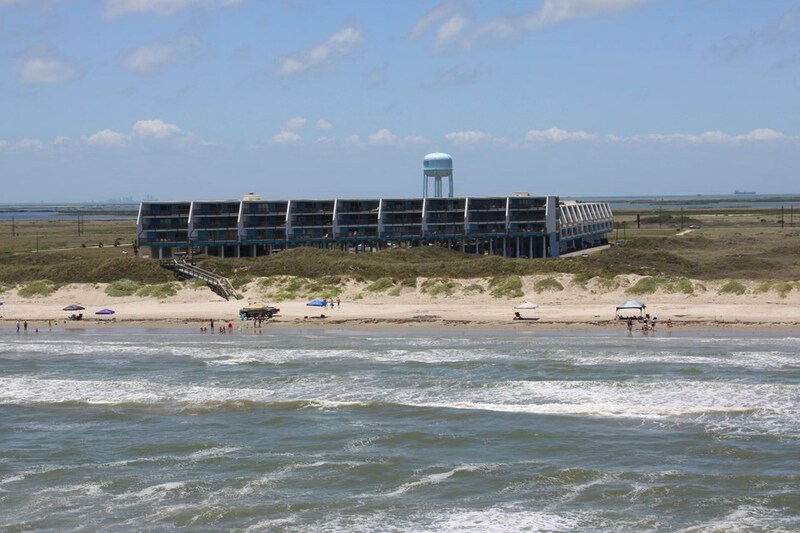 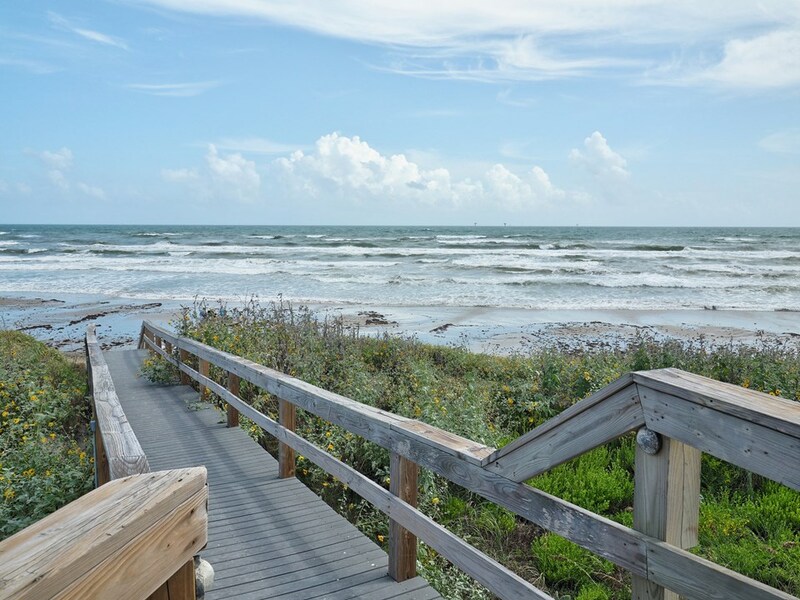 This cozy 2 bedroom, 2 bath condo has an over sized balcony to enjoy the AWESOME BEACH VIEWS! 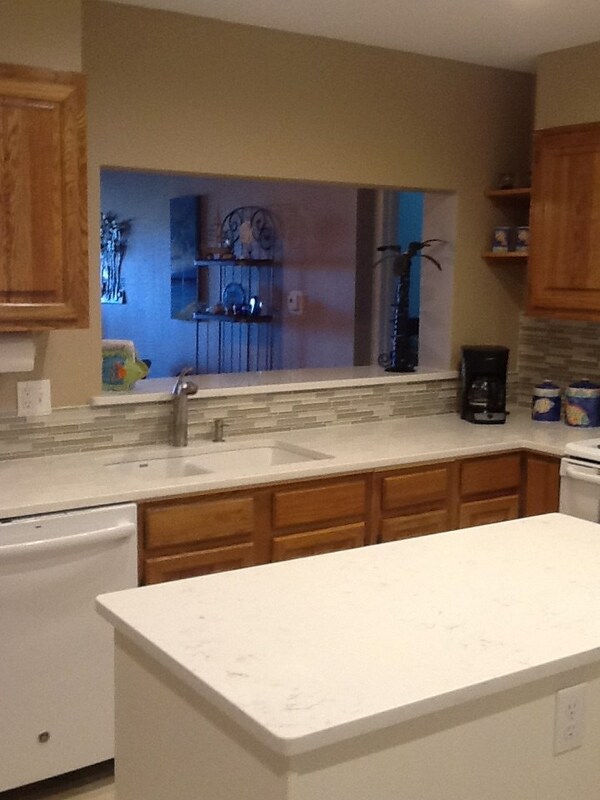 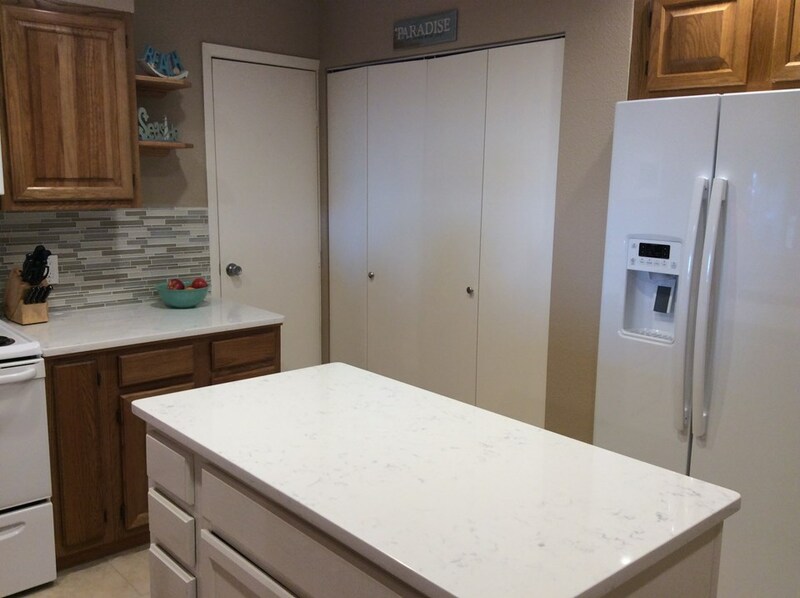 There is an enlarged kitchen with an island, canned lights, quartz counter top, tile back splash, dishwasher, and microwave. 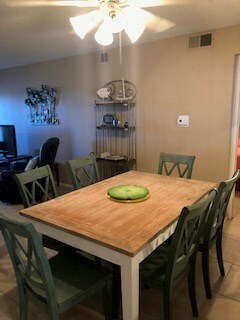 New ceiling in the living room and dining room along with fresh paint. 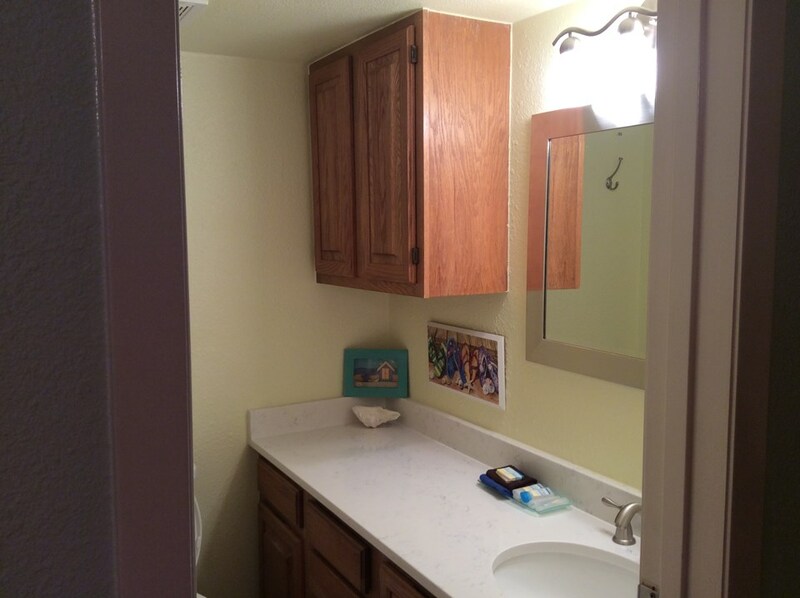 In late 2015 the plumbing, walls, disposal, quartz counter tops and toilets in the bathrooms were replaced. 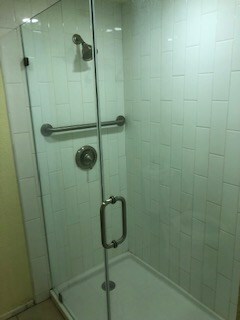 The master bath has a huge shower with glass door. 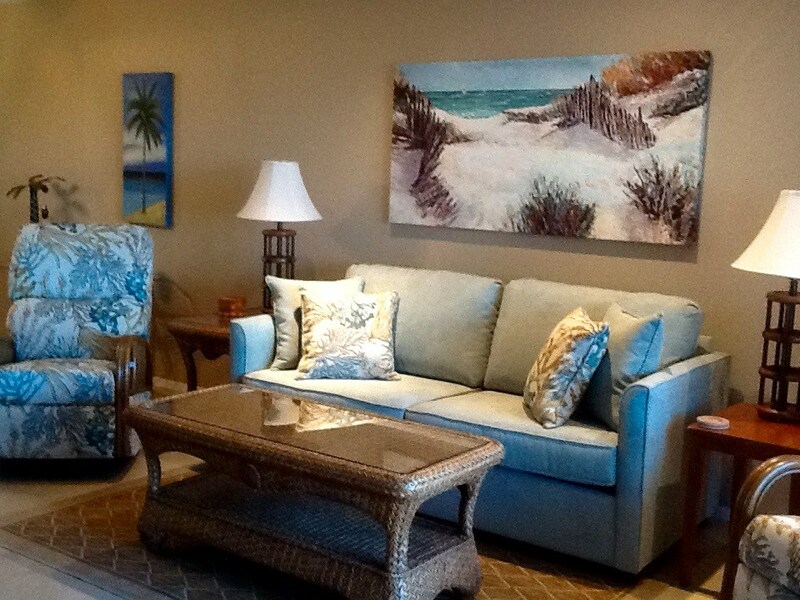 Unit comes completely furnished with tasteful furniture and decor. 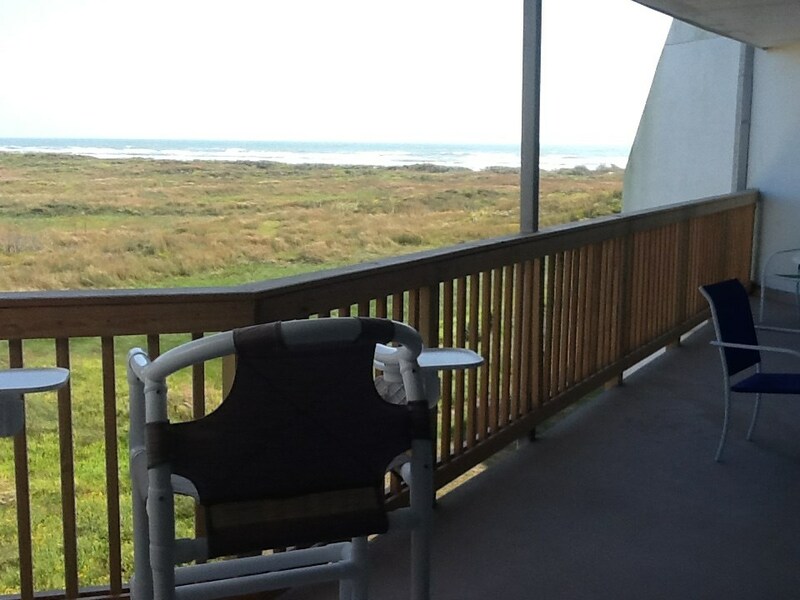 There is patio furniture that allows you to sit and see the Gulf above the railings. 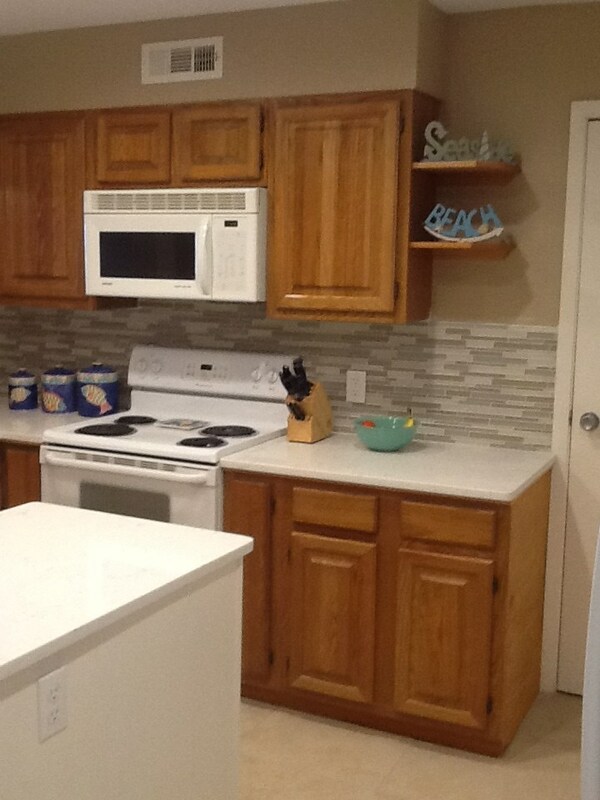 This is a MUST SEE unit at La Mirage. 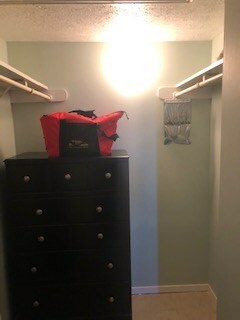 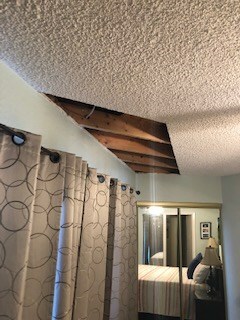 One very small area in master bedroom ceiling will be repaired by the HOA. 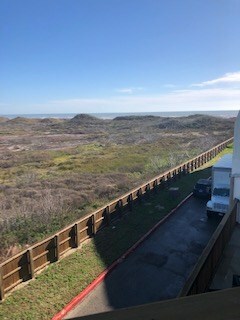 Again ... it is all about the VIEW.